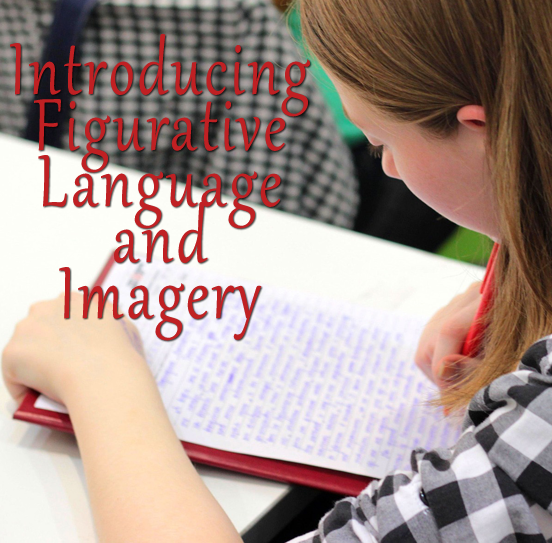 I used to introduce figurative language with our poetry unit, but now I’m liking the idea of introducing it early in the year along with reading fictional stories and writing narratives. 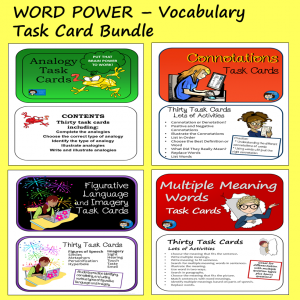 That way you can come back to it throughout the whole year, using the bits and pieces that fit best with whatever types of reading, writing, and even vocabulary that you are working on at the time. 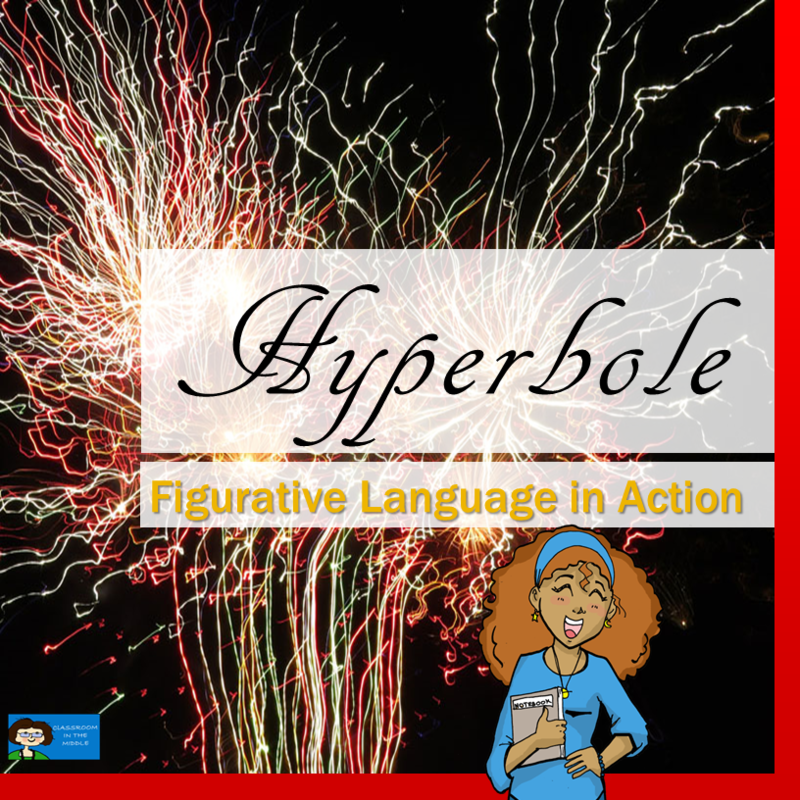 And with some kids, figurative language does go over best in small doses! 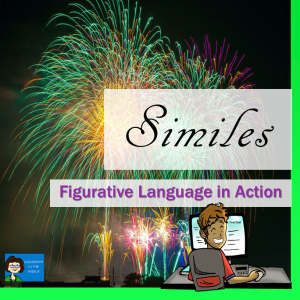 By starting early in the year, there is plenty of time to hit those similes and metaphors a little at a time and still get in plenty of practice. With fiction and narrative writing, similes or metaphors seem to fit in well, as well as general imagery. 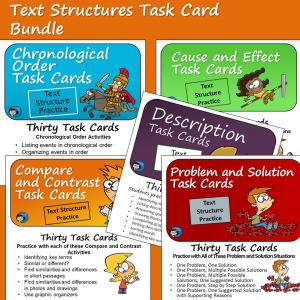 Students can look for those figures of speech describing characters or settings in the novel they are reading, or revise a story of their own to add in a figure of speech or two. Later on with informational text readings, students can still find plenty of figures of speech, especially in descriptive pieces. 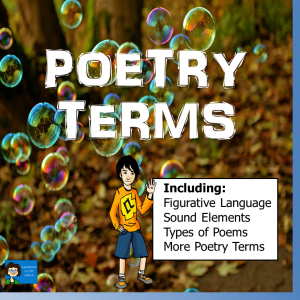 When reading poems, students will already understand what figurative language is and can more easily find the interesting stuff hidden in the poems they read. 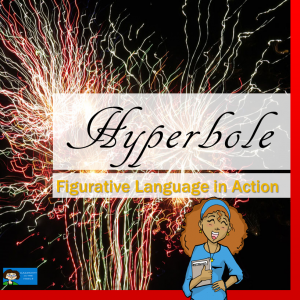 Don’t forget to enjoy the hyperbole in funny poems and look for personification in the more serious ones if the kids are up to that. 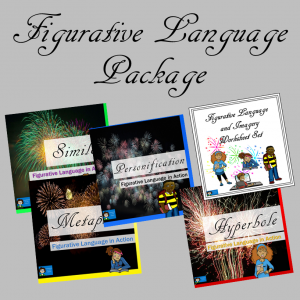 With writing too, kids’ knowledge of figurative language and imagery will add to their store of usable vocabulary. In addition to revising to replace words or add in descriptive ones, kids can also revise to add in a simile. 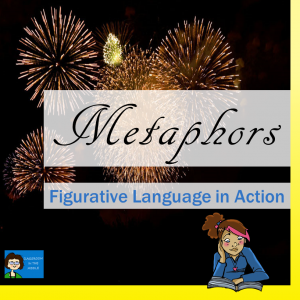 More able kids can try for metaphor or personification. One fun activity that I like is to have kids find favorite examples of figurative language and then make a quotation picture to post in the room. 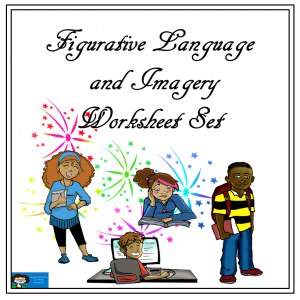 Their image should include the exact quote, the title and author of the work, the type of figurative language that it illustrates, and their own illustration of the quote. A really easy source of examples would be one of those illustrated quotation sites that are so popular on the web. 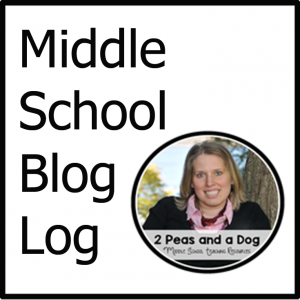 Once kids have done this activity once, they can be on the lookout for favorite quotes as they read throughout the year. Making quotation pictures could be a nice filler activity for when kids finish an assignment before the rest of the class. Plus the posted pictures would be great for getting kids interested in the books other classmates have read. 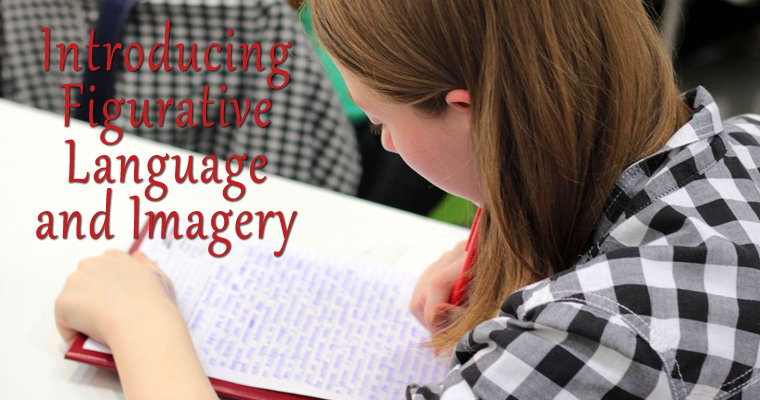 Over the summer, I’ve been working on revisions to my figurative language and imagery resources, as well as some new stuff. Click on any of the images to see example pages in the previews.